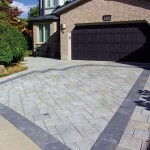 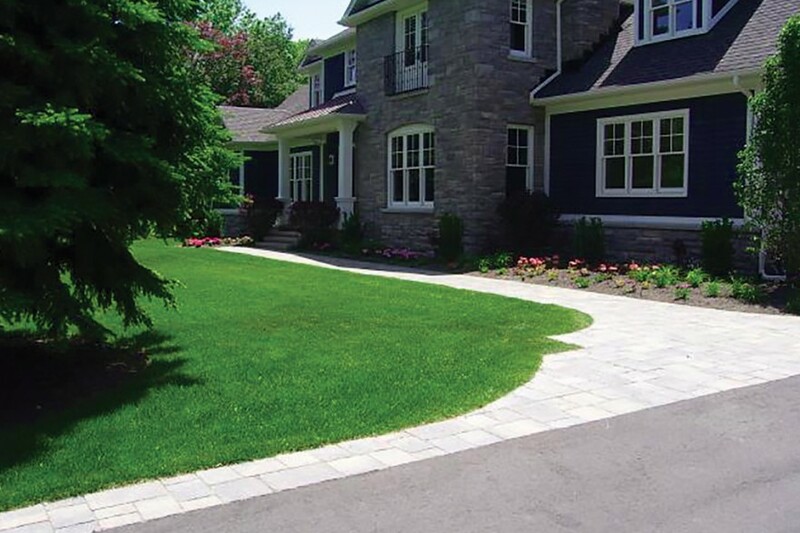 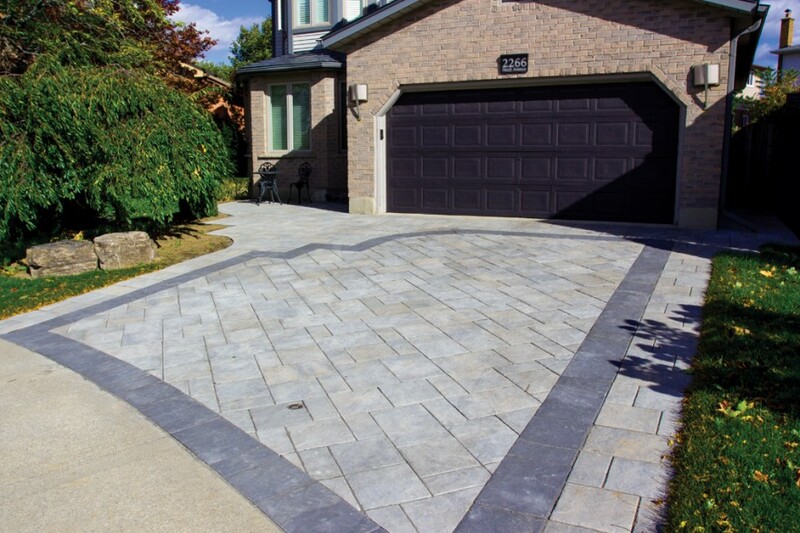 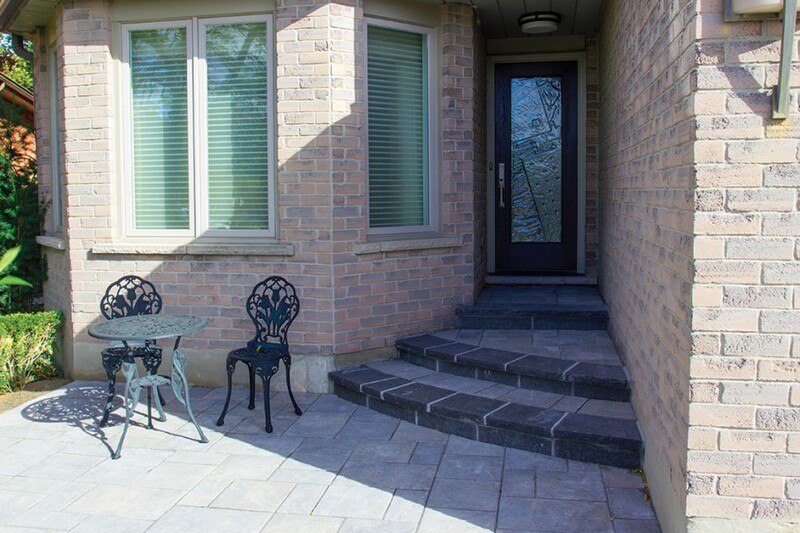 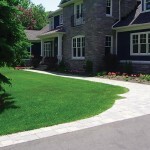 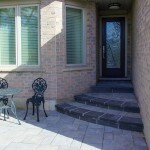 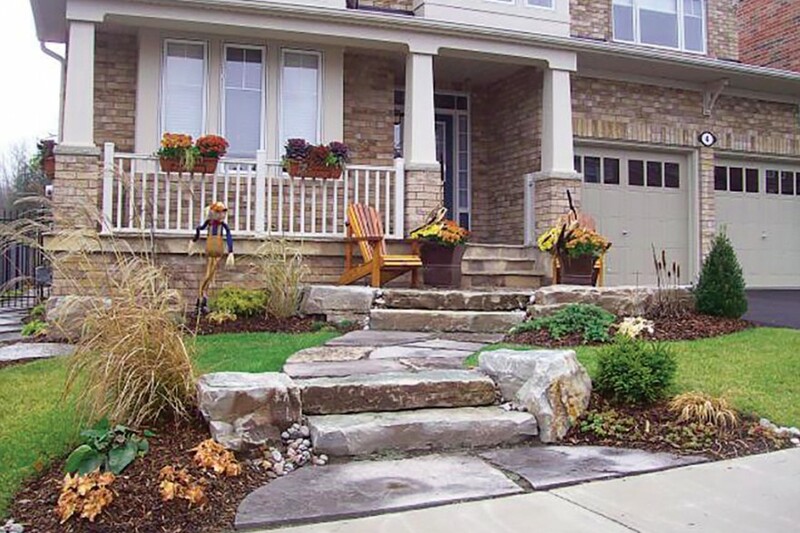 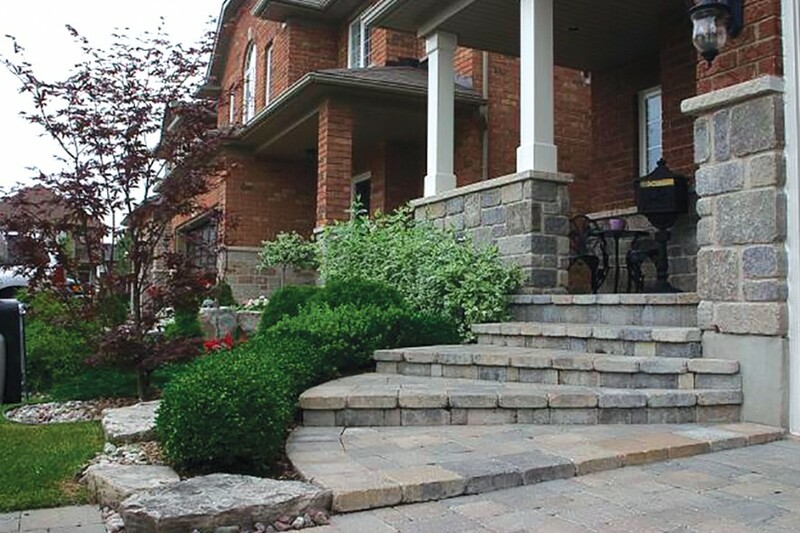 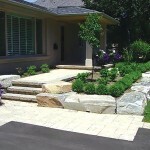 Do you want your front yard to stand out from the rest in your neighbourhood? 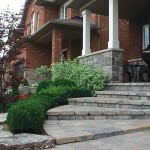 The highly skilled and professional team at Outdoor Lifestyles share your vision of a beautiful setting. 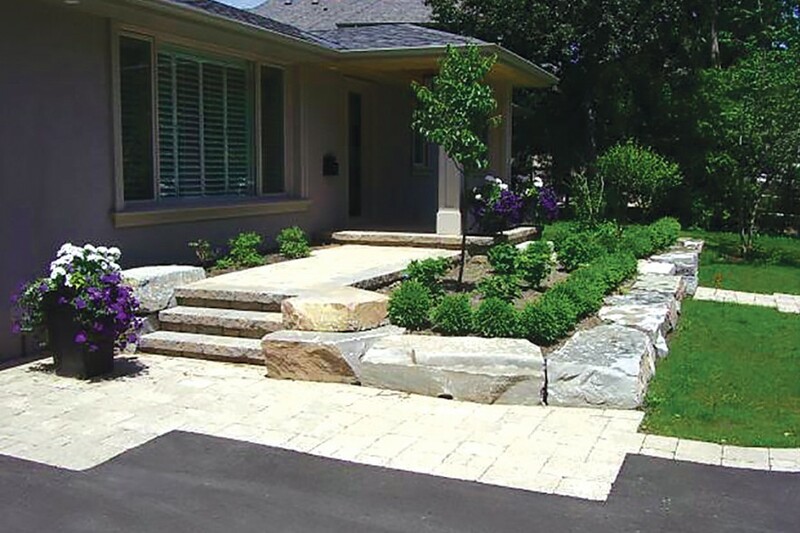 From creating spectacular gardens and landscapes, to building beautiful driveways and steps, your front yard will be sure to turn heads.